Web design – make it count! Remember the days when good web design just meant you had a pretty page up and that’s all your company needed to be found by Google? While those days are no longer around Whynt.com can build you a great looking website that will be ranked by Google and meet the needs of you and your customers. Every business is unique and every business has individual needs. What is important to your business? What do you want to feature most with your customers? How do you want your customers to reach you? How do you market to your current and best customers? In working with local businesses in Cedar City we’ve found a bit of a shot-gun approach to marketing. Bulk mailers here, printed ads here, the occasional Facebook post. 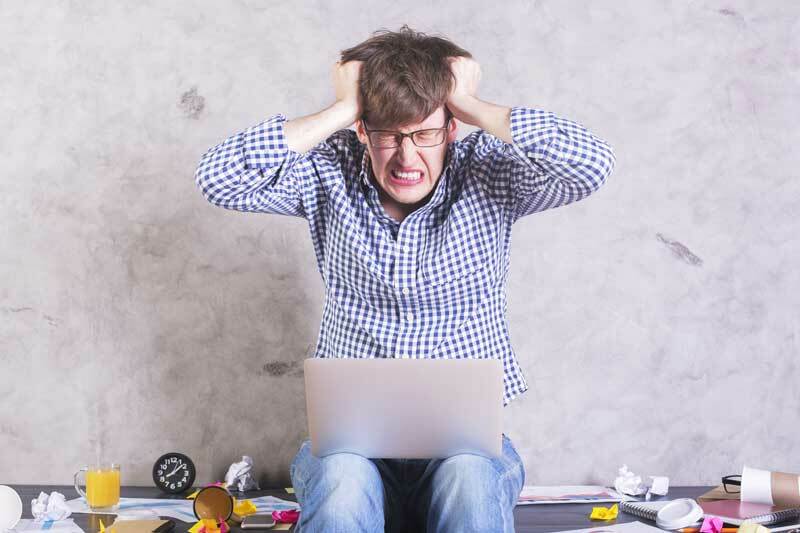 It’s easy to become frustrated with the low response and cost of these marketing efforts. Why not create a solid marketing approach that begins with an awesome web site for your business? 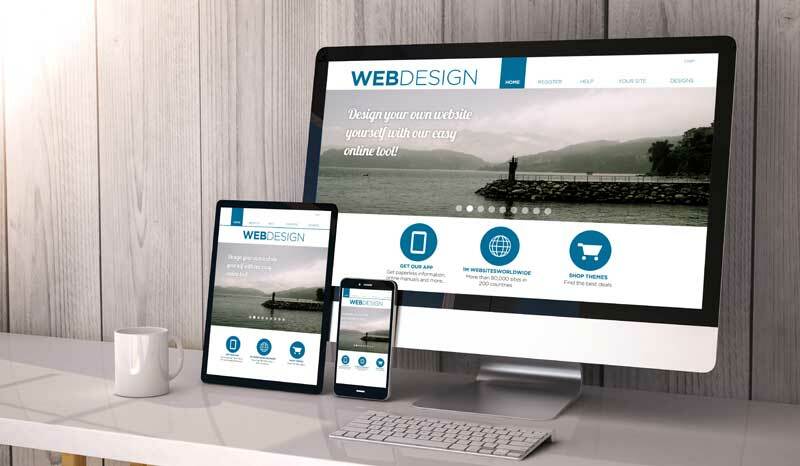 Providing key information for your customers in an easy to navigate and visually appealing website could be the start of your amazing local marketing. From there the options branch out to social media, email marketing, online ads, local opportunities, etc.,. We love working with local companies to find what works best. Working within your budget we CAN develop a web design and marketing strategy that will work for you.